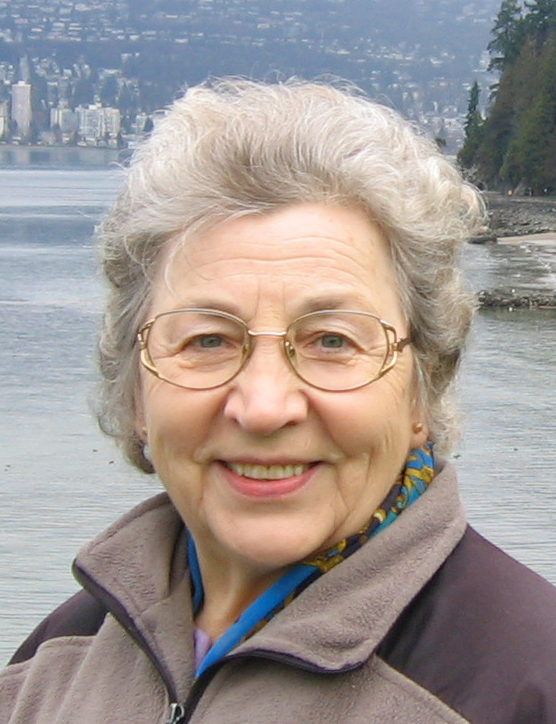 Regina passed away peacefully in Salmon Arm on March 19, 2012. Born in Swerschtschow, Poland on July 7, 1935, Regina immigrated to the USA with her family in 1956. She married Harry in 1973 and moved to Canada, retiring in the Shuswap area. Regina is survived by her loving husband Harry, and by sisters Wanda (John) and Elizabeth (Art), and also by brothers Senon (Marie), Walter (Ingrid) and Sigmund (Linda). She is also survived by her sister-in-law Gisella, and numerous nieces and nephews. Regina was predeceased by her parents August and Julianne, and her sister Sophie (Tony). A celebration of Regina’s life, will be held Friday March 30th at 1pm in Fischer’s Funeral Services 4060 1st Ave SW, Salmon Arm B.C.